Pawnbroking may not be known as the oldest profession of the world, but its origin can be traced back to more than 3,000 years ago when pawn shops first turned up. 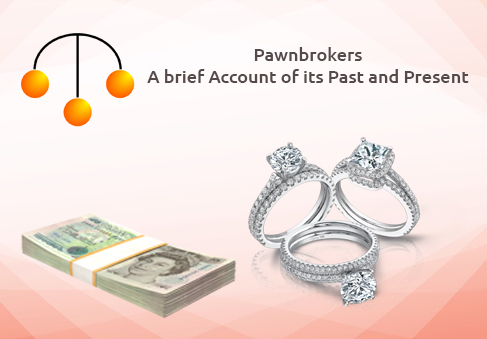 Pawnbrokers used to provide credit to the peasants while being supervised by Imperial authorities. Pawn shops were famous in ancient Greece and Rome. While small merchants used a pawn loan to begin their businesses during the Middle Ages, the Catholic Church imposed restrictions on charging interests for pawn loans. This eventually hindered the growth of pawn shops. However, with the increase in demand for such kind of credit in 14th and 15 century, the constraints loosened. The pawnbroking industry that we know today can be traced back to 15th century, Italy when the financially dominated noble Medici family divided in two. While half of the family members became bankers, others became pawnbrokers who took half of the family crest. This pawnbroking part of the family integrated today’s instantly recognisable symbol of the pawnbrokers- the three gold balls. However, the symbol has also been ascribed to the story of Saint Nicholas who has saved three poor young girls from dire poverty by giving them each a bag of gold so that they could get married. European citizens procured pawn loans to aid their families financially as well as to acquire new businesses off the ground. Sometimes, a pawn shop is also called as ‘Lombard’ in Europe, referring to the House of Lombard that was a recognised family known for lending money. In the 18th century, people belonging to lower class borrowed money against collateral from Franciscan monks for little or no interest. However, in the latter stages of the 19th century and early 20th century, there were virtually as many pawnbrokers as public buildings in Britain, lending cash on almost anything from cutlery and bed linen to the best wardrobes. With the fright of the workhouse draping over the lives of the poor, they used to try all means to avoid it, even if they had to pawn their belongings to obtain some amount of money temporarily. 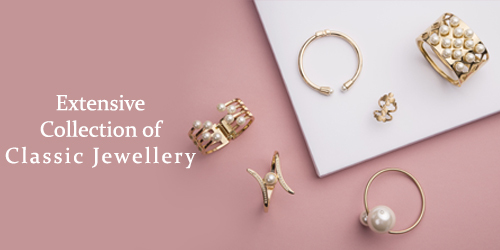 Although pawnbrokers had earned itself a prejudiced reputation in the past, its image has enormously changed over the last twenty years or so. The upsurge in the pawnbroking industry came during the credit boom in the 1980s, and it continued to flourish today with customers preferring this convenient High Street way to borrow money. With more and more people looking to raise cash for a short period, the process of pawnbroking became an easy, quick and convenient way to secure short-term loans in the past few years. 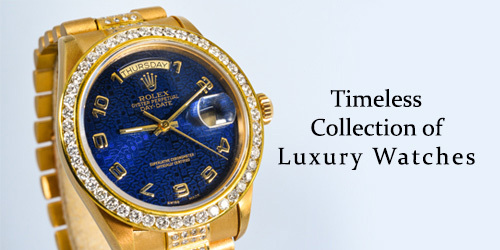 Today, there are many trustworthy local pawnbrokers in London or any other big city who provide entirely secure, transparent and straightforward service, making the pawnbroking process a significant alternative to any other way of borrowing money.